At Priority Tree Services, we offer first class Killara tree lopping services, alongside our general tree services. 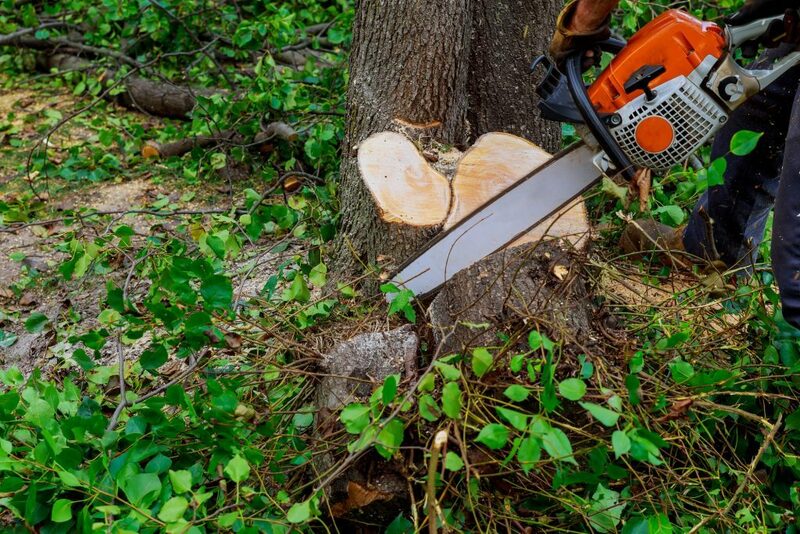 Our general services include tree removal, stump grinding, tree reports, tree care services, arborist’s reports, tree pruning and tree trimming. As we have over 19 years of professional experience looking after trees for homes and commercial buildings, you can most definitely trust us with your business today. Our team of highly experienced and trained Arborists will conduct a preliminary tree assessment on your property, before tailoring a service specifically for your needs. Our Arborists aim to provide Killara tree lopping services and general tree services to all those in the Killara area, and also cater to surrounding suburbs. Don’t hesitate to call us now on (02) 9482 5353 to receive a quote or to arrange your Killara tree lopping service!